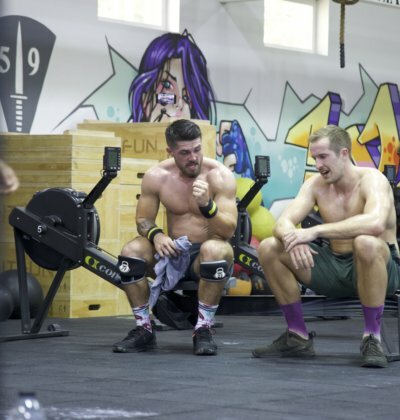 At our CrossFit facility, we have a sign written in Latin that reads, “NON VISCERA, NON GLORIA”. It simply means that without guts, there is no glory. What we want people to get from that saying is heart, to grit their teeth and do their last push-up, the last squat when your thighs are telling you it won’t happen, it’s a motivational quote to help you push past current barriers, but it is not our true mission statement! Our Mission Statement is outlined below. "To provide positive & challenging environments promoting health, fitness, well being & community; ensuring that fitness goals are met with elite coaching"
We will constantly strive to offer the greatest training to our athletes, forever expanding our knowledge base and expertise. We too will continue to be students of those that can teach us concepts or methods we have not yet tried or discovered. However, our promise is to only incorporate that which is beneficial to our bodies and overall health. Common sense guides our practice. The value we offer is exemplified in our distinct training philosophy and genuine care for each athlete. They will see & feel our sincerity through our interactions, instruction, and discussions with them. Our passion for what we do will come through easily, for they will see the satisfaction & happiness we feel from the work we do. 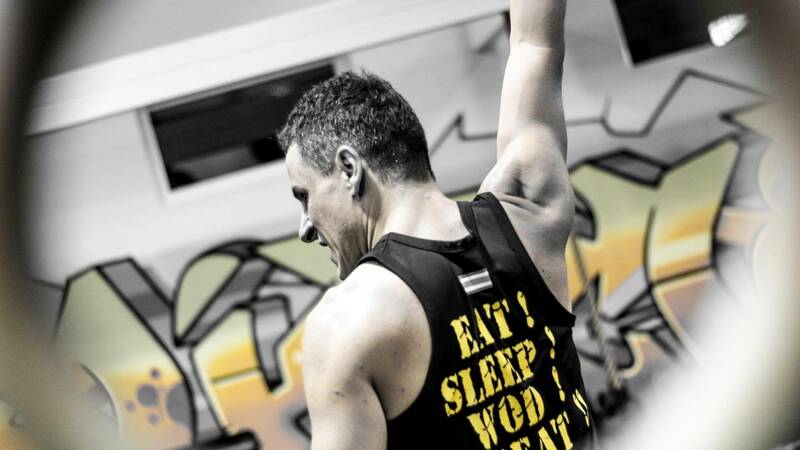 Check out the Unit 27 fitness Phuket blog, for training tips, diet advice, weight loss, upcoming events and of course up to date news on what is going on at the Unit and the Unit 27 group facilities. 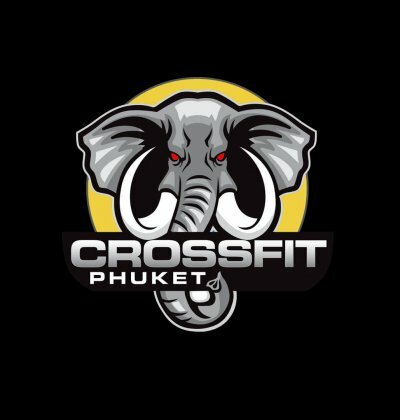 CrossFit Phuket ® is a big part of the Unit 27 Fitness Group, a group that comprises Phuket's premier fitness, strength & conditioning, weight loss & nutrition facilities. 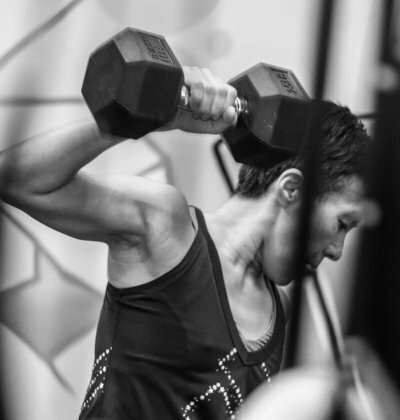 CrossFit Phuket ® is focussed on achieving maximum results by having only the best and most qualified world class level CrossFit coaches & instructors on hand at every session!